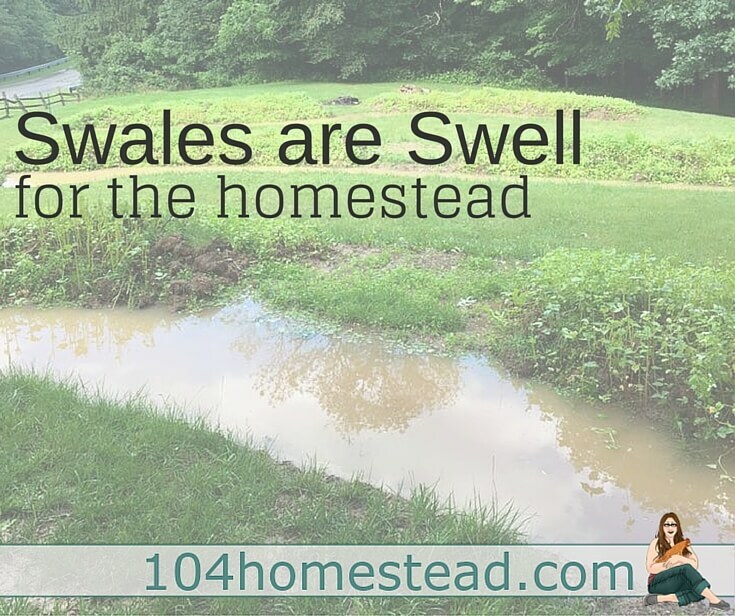 Swales are an amazing permaculture implementation – It’s a designing system that work harder than you do. Pair it with a hugelkultur bed and you’ve got a winning system. It’s basically a ditch dug on contour that captures water so it can slowly soak into the land. They almost negate the need for active irrigation in many scenarios.